There will be Open Captioned (OC) screenings at 16.00 on Friday 25th and 18.15 on Tuesday 29th. 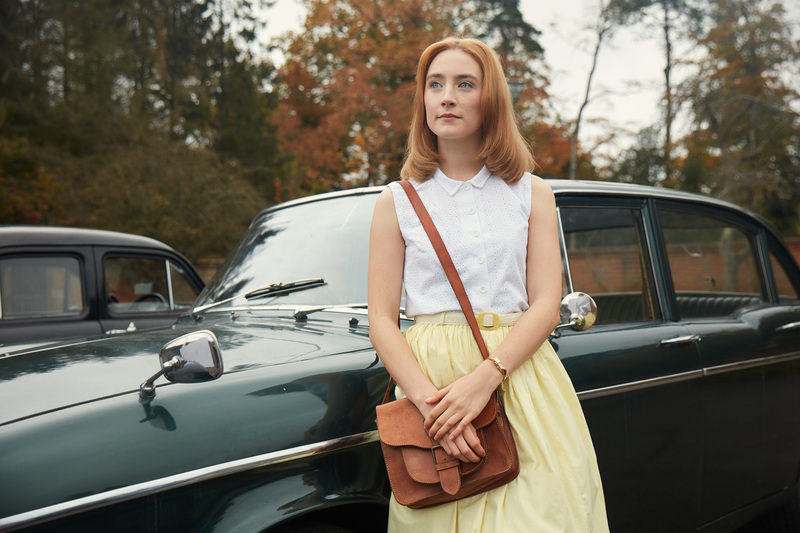 Ian McEwan’s celebrated novella of newlyweds Florence (Saoirse Ronan) and Edward (Billy Howle) is sensitively brought to the screen by director Dominic Cooke. The film opens in 1962 on the day of their wedding; staying in a Dorset hotel on the titular beach, they nervously circle the inevitable intimacy that the day demands. With the impending consummation as a framing device, the film flashes back to flesh out who they are and how they met, McEwan’s screenplay adding satisfying layers of complexity.